Personalise these "Bar Excellence" Gin Copa Glasses from Dartington Crystal with our text engraving service. 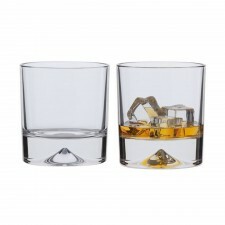 A pair of mouth blown Copa glasses, made from the very finest crystal glass. 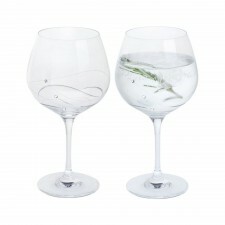 With a generous bowl and long stem, there is no better way to enjoy your gin of choice. 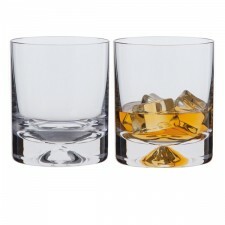 Hand crafted in fine 24% lead crystal the Bar Excellence collection offers a comprehensive range of choices for a wide variety of your favourite drinks. 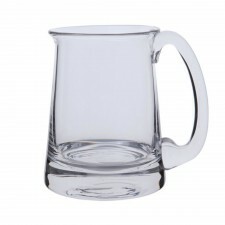 Makes a great gift for a number of occasions adding that special personalised touch. Personalise with names, important dates or any special message for a thoughtful and personal gift.